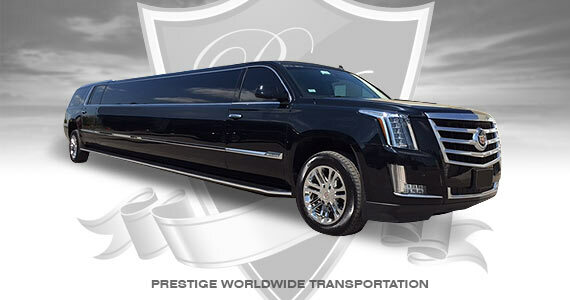 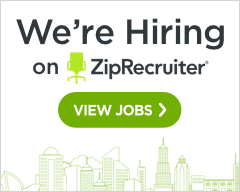 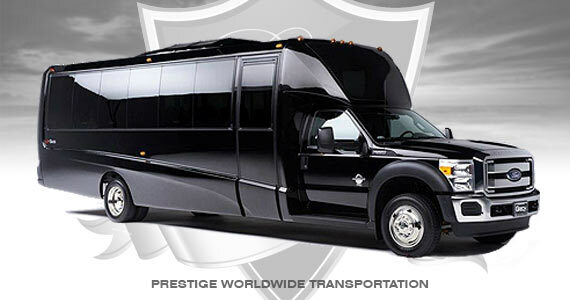 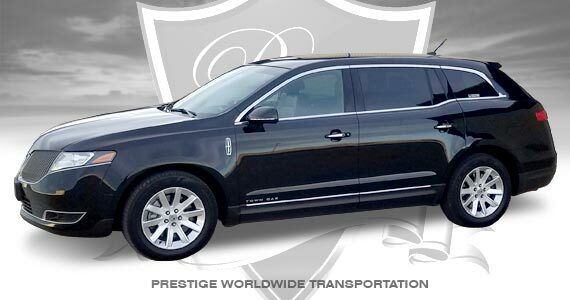 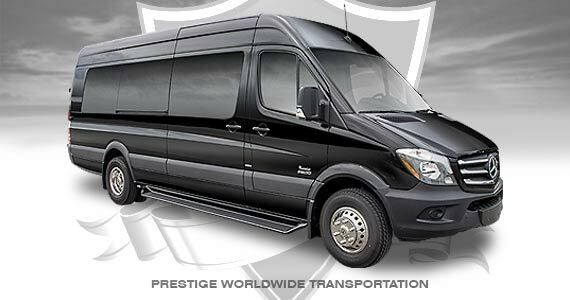 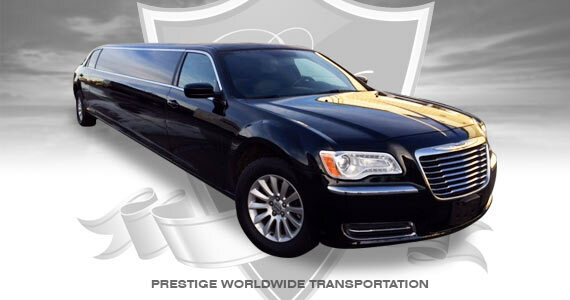 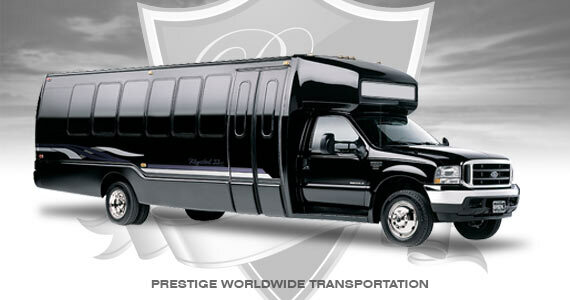 We offer executive sedans, providing comfortable seating for up to 2 passengers w/luggage. 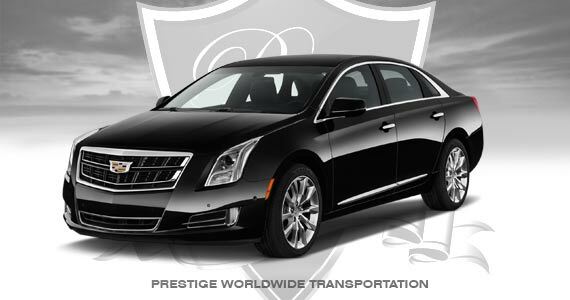 Our sedans are air-conditioned, offer plush leather interior, reading lights, complimentary water, satellite radio as well as Bluetooth capable. 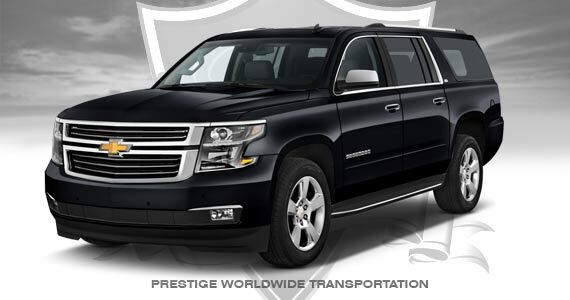 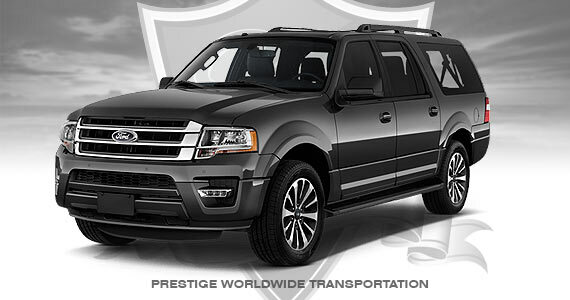 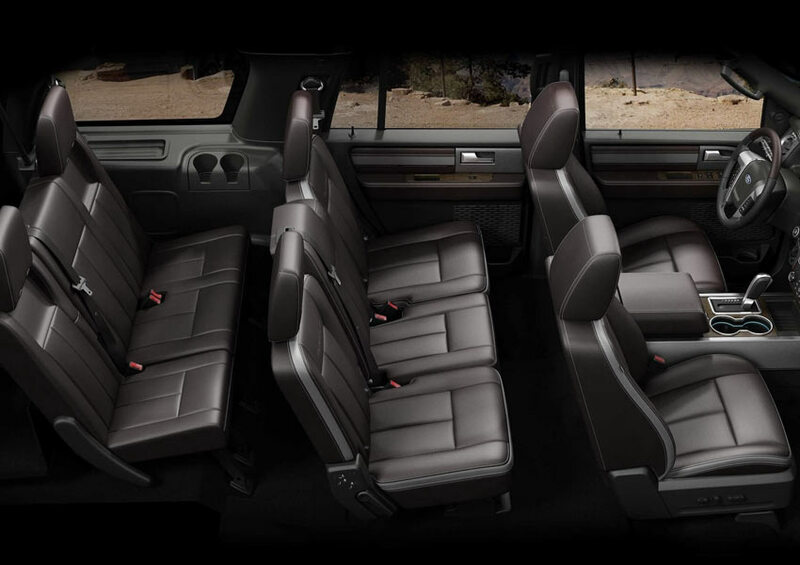 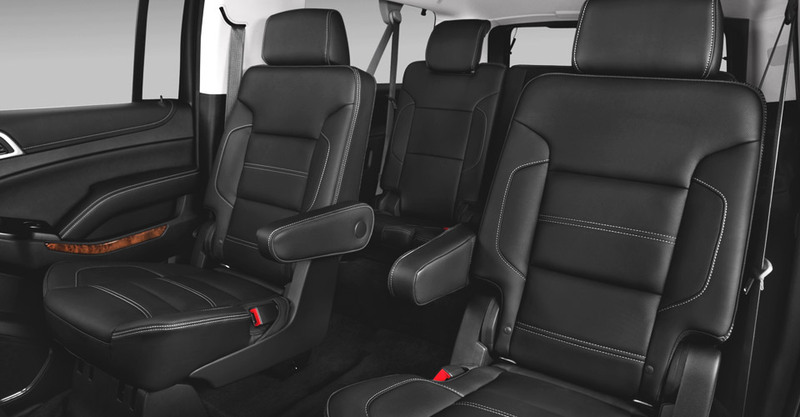 We offer late-model SUV's providing comfortable seating for up to 6 passengers w/luggage. 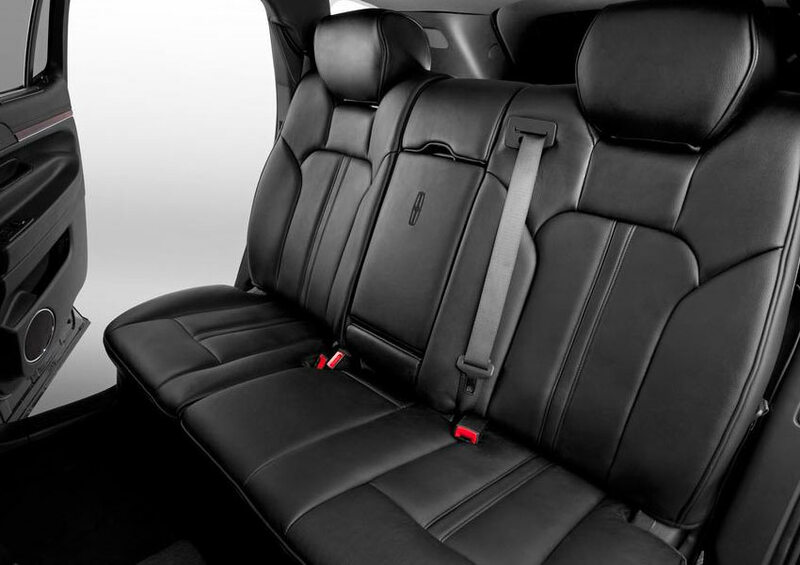 Our SUV's offer rear heat and air-conditioning, plush leather interior, reading lights, complimentary water, and satellite radio. 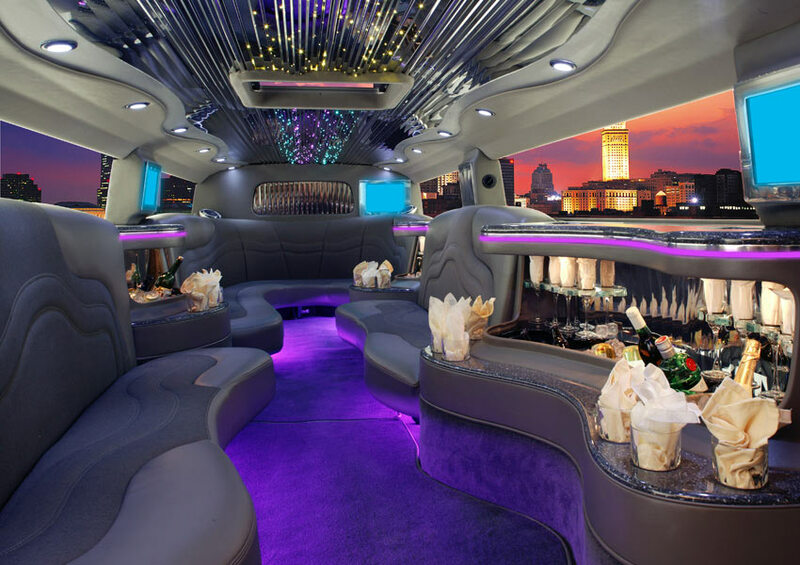 Features: Leather interior, lighted bar, mirrored stargazer ceiling with fiber optics, multiple ice and champagne coolers throughout full bar service set-up, dual LCD monitor and DVD, heating and air conditioning, lighted drop down vanity mirrors, fiber optic lighting throughout, AM/FM stereo with CD/DVD player with surround sound and iPod and MP3 player connectivity. 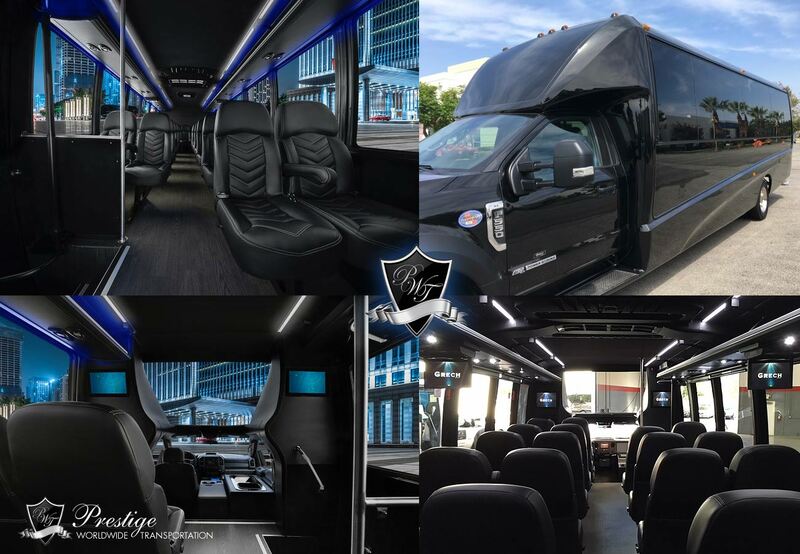 Features: Plush Leather seating for up to 12 passengers, mood lighting, state-of-the-art entertainment system, powerful air condition system with comfort control, and lighted step area. 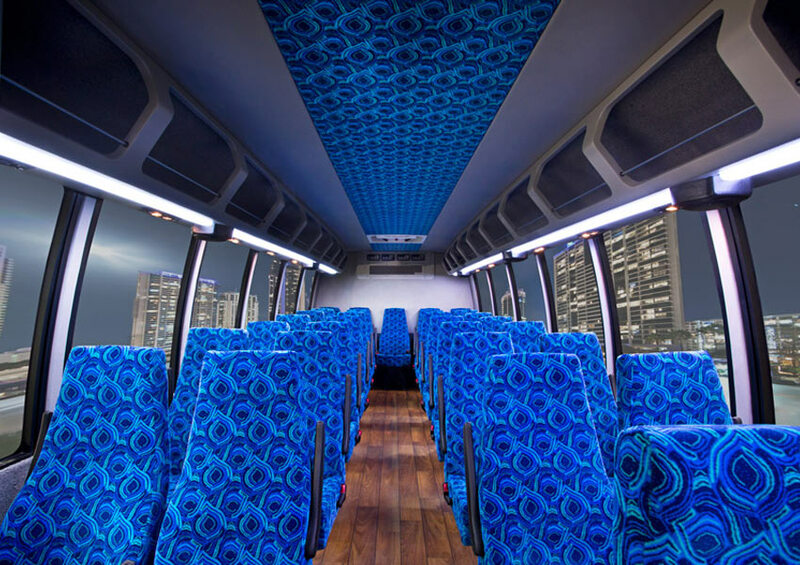 Features: Comfortable seating for up to 14 passengers, luggage area in back, dome lighting, powerful air condition system with comfort control, and lighted step area. 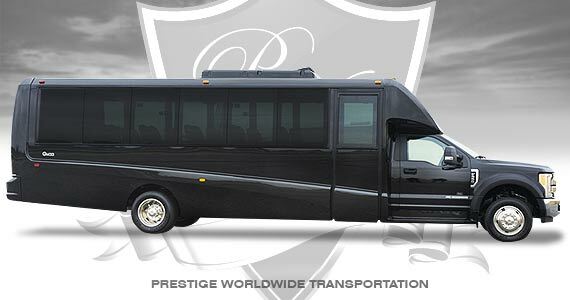 Features: Comfortable shuttle seating for up to 26 passengers, luggage area, dome lighting, air condition system with client comfort control, and lighted step area. 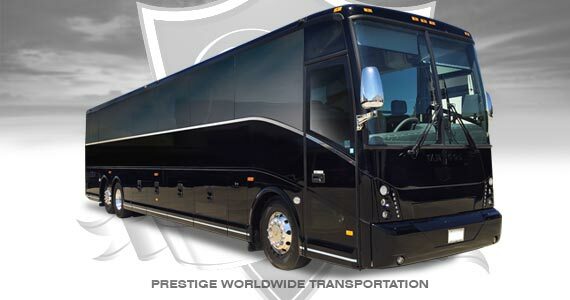 Features: Comfortable executive seating for up to 32 passengers, luggage area, Plush executive leather seating with arm rests, Comfortable leg room between seating, Panoramic front viewing window, Premium audio & media systems, Overhead reading lighting, Isle walkway LED lighting, Large luggage compartments, Overhead storage compartments, Powerpoint charging, High-powered HVAC air systems heating/cooling, Altro wood-look flooring, Passenger retractable seat belts & more! 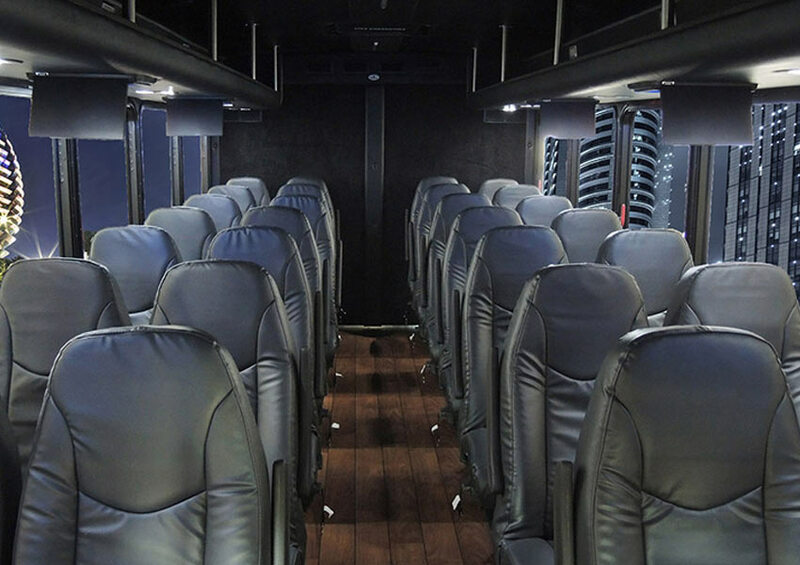 Features: Comfortable shuttle seating for up to 40 passengers, luggage area, dome lighting, air condition system with client comfort control, and lighted step area. 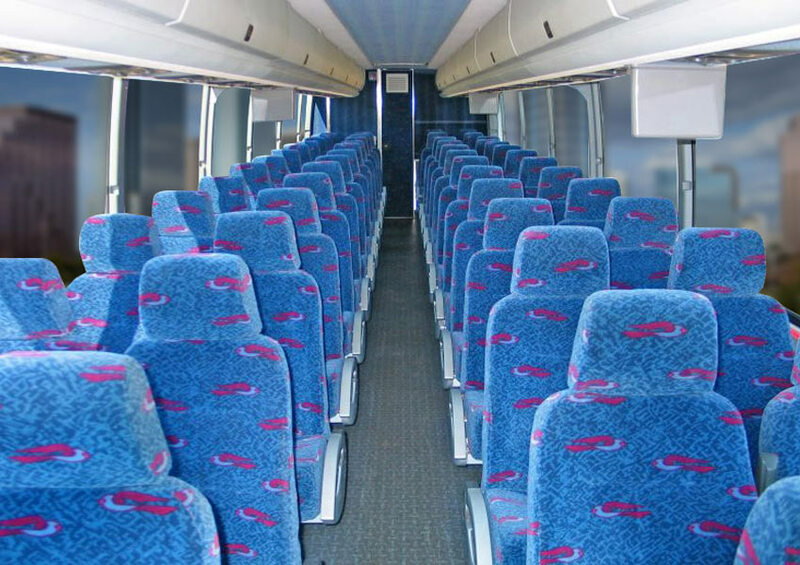 Features: Comfortable coach seating for up to 55 passengers, luggage areas, air condition system with client comfort control. 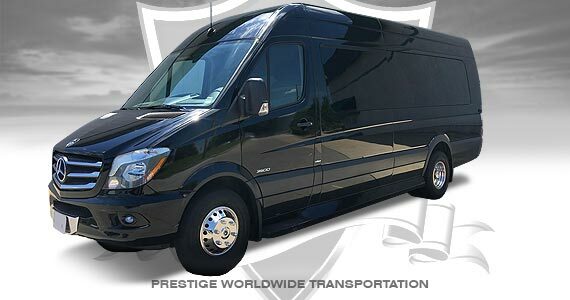 Please note: Vehicles larger than 14 passenger are owned by affiliate operators not owned by Prestige Worldwide Transportation. 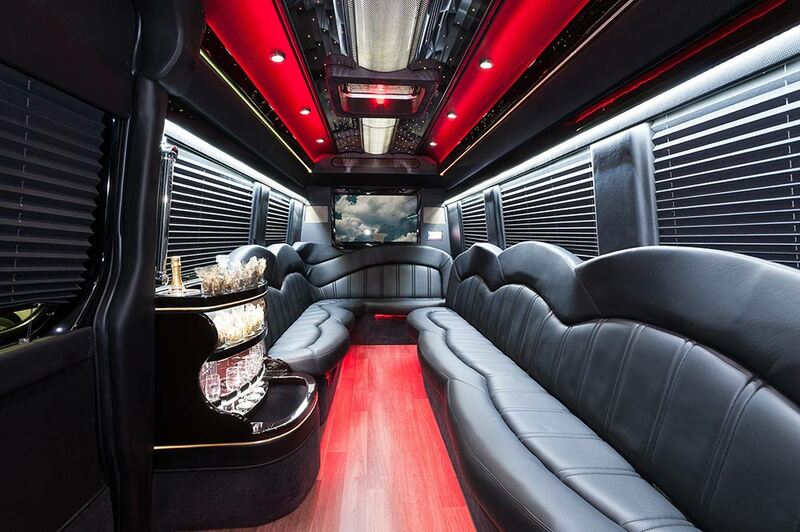 Interiors may vary slightly to the one in the photos.